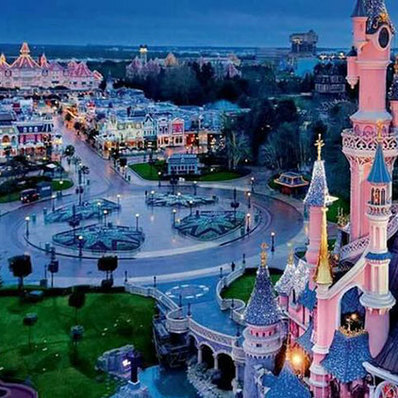 Evaluation of opportunities to grow Spain's largest theme park resort. 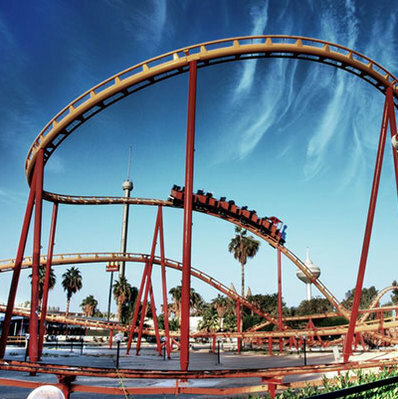 We examined the impact of a new land, enhancement of current offers and the creation of an additional gate attraction. 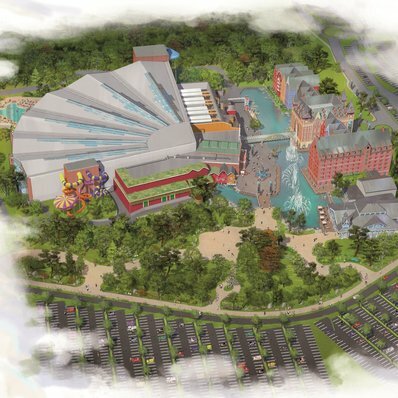 Evaluation of likely attendance and potential impact on the resort of the creation of a new water park and increasing the accommodation offer at Germany's leading theme park. 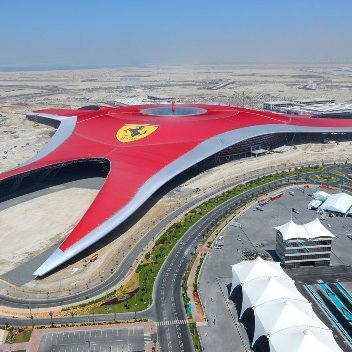 Review of first year's performance, evaluation of the impact of attraction enhancements, and assessment of the impact of new park development in the UAE on Ferrari World Abu Dhabi. Assessment of historic performance levels and a cost/benefit evaluation of the future potential under a range of proposed development and expansion scenarios. 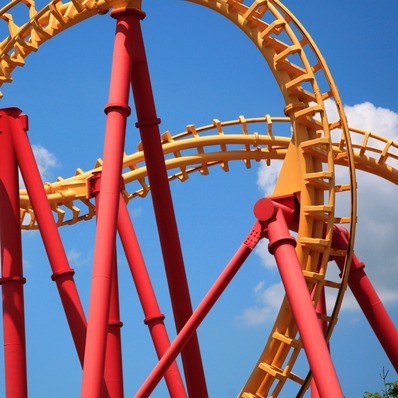 Assessment of the management forecasts of attendance and revenues for the expansion of the resort and addition of new rides and shows to the parks, for an investment group. 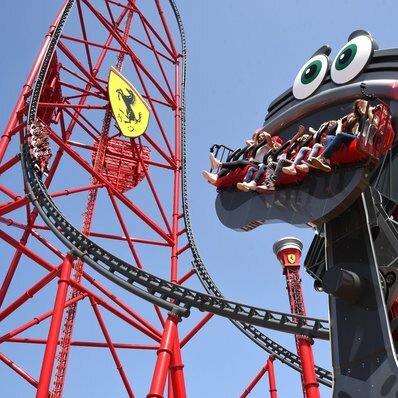 Review of historic performance and assessment of the likely results of a range of redevelopment options for Kuwait's largest amusement park.